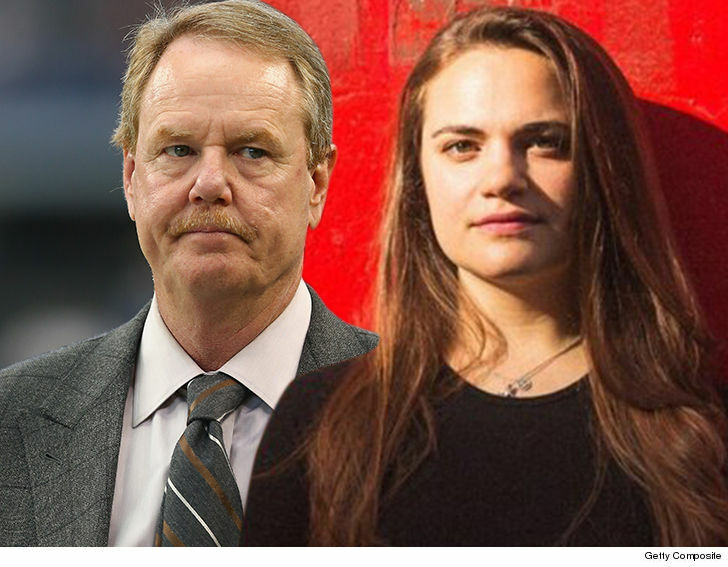 Former ESPN reporter Ed Werder is calling out Sports Illustrated and one of their writers as unfair because they are discriminating against…. wait for it…. MEN! Before you get upset … one of Ed’s former ESPN colleague, Mina Kimes — a senior writer at ESPN The Magazine — chimed in and basically spelled it out for him.